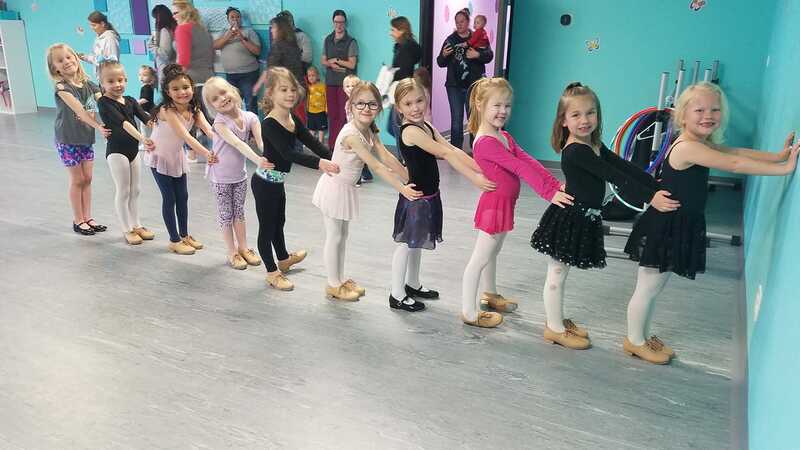 Summer 2019 enrollment is open! Summer session begins June 10th, 2019! 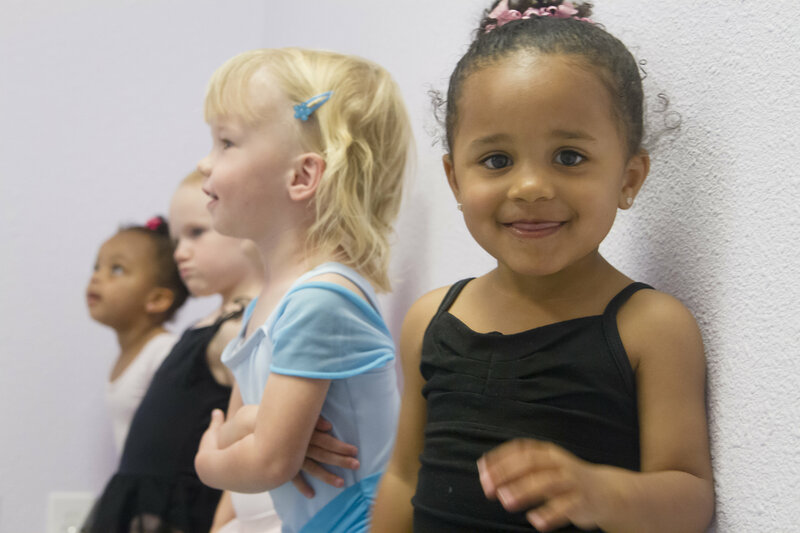 E&E Dance Company offers non-competitive classes for dancers ages 18 months – 12 years in the styles of ballet, tap, jazz, creative movement, tumbling, and hip-hop. 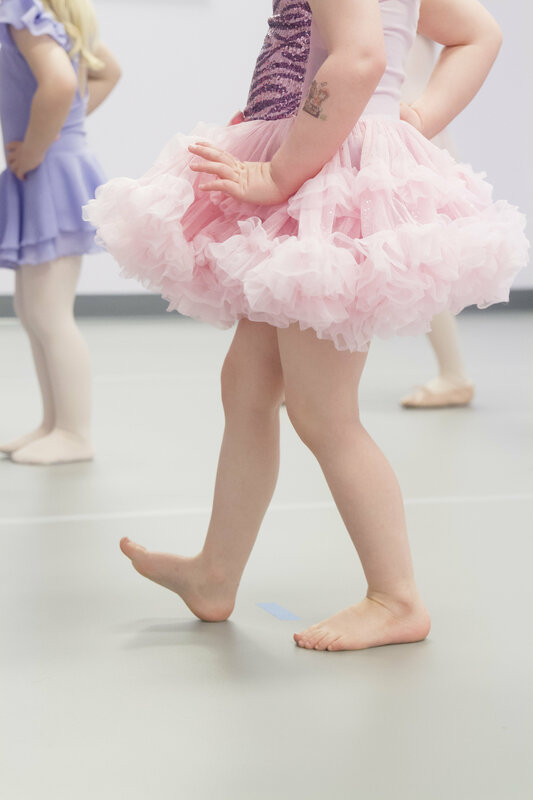 At E&E Dance Company, we pride ourselves on our family-friendly atmosphere, and age-appropriate curriculum and costuming. Click ENROLL to reserve your spot in one of our exciting and educational classes. See you at the studio! 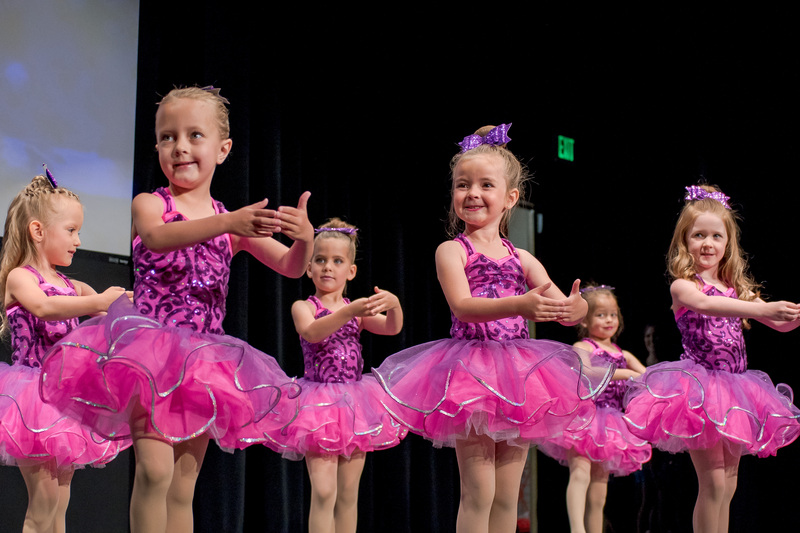 Each interested dancer will receive one FREE trial class. Email office@eedancecompany.com to set up your FREE trial class today! *Please include your dancer’s birthday and what class you would like to trial. Trials will be scheduled no more than 2 weeks in advance. View our complete schedule under the CLASSES tab. E&E Dance Company, LLC. Copyright 2018.